With 5.7” OLED screen, see hyper-real 3D environments come to life. Optical lens will bring you approx. 100 degree field of view. Also discover a new dimension in sound with cutting-edge 3D audio that lets you accurately perceive the direction and distance of sounds that are coming from above, below and all around you. 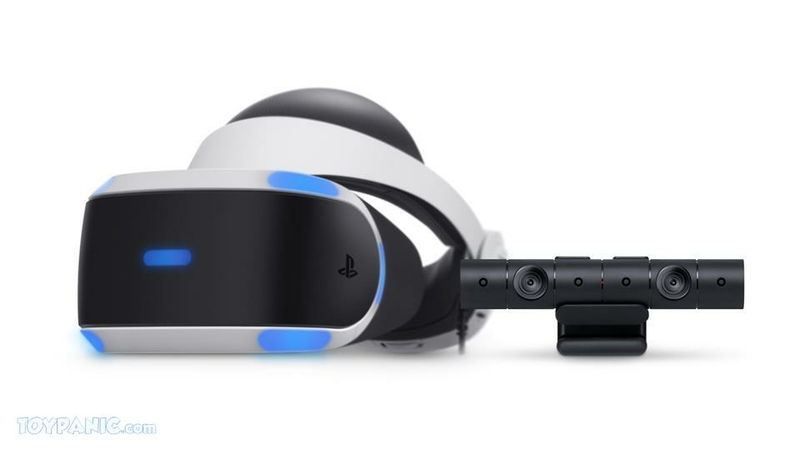 To provide smooth visuals and super low latency, PS VR converts 60fps VR contents to 120fps. 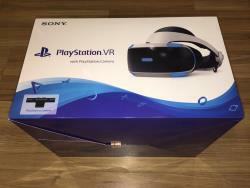 Low latency is critical to delivering an engaging and comfortable VR experience, and PS VR’s latency comes in at less than 18ms (0.018 seconds). 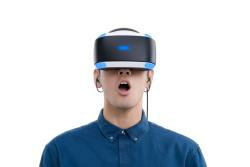 PS VR uses a single 5.7” 1920 x 1080 resolution full-color OLED RGB display, also known as “1920 x RGB x 1080.” PS VR display uses full Red, Green and Blue sub-pixels to produce a full color pixel. 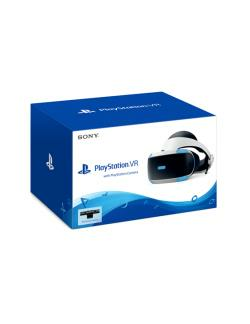 Also the headset contains blue LED tracking lights and motion sensors that are used in conjunction with the PlayStation®Camera to track the position and orientation of your head in real-time. These technologies enabled PS VR to further immerse the player and deliver a strong sense of presence. "Toypanic you are too good and I seriously ran out of good words to thank you, have to copy and paste haha always free upgrade to express shipping. Generous in giving good hard nice box even for one items. hard to resist you :-)"
"You are very cool dealer but I am waiting for you dc collectibles statues for 3 years. 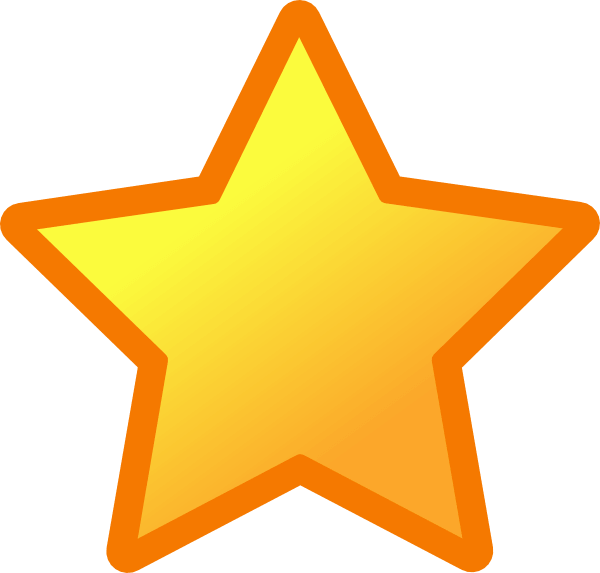 I am still hopeful:)"
"guys ..ur the best in the business ..fast & great packing ...5 star rating to Toypanic team."